Nothing beats an online image! Now get clip art, photos, illustrations, and Photo-Objects® images in one place! Fast, easy and ridiculously affordable - pay once and download all the images you like! Get the image you need, when you need it. We have four types of royalty-free images, ready for every project! Sign up now! It's fun and convenient, with an amazing selection of images for three great prices. An Image Express Subscription lets you search and download images for one low rate, instead of paying for each image separately. 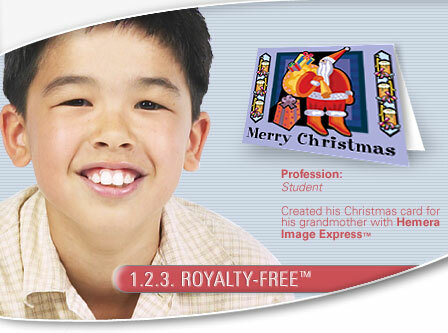 You can subscribe to Image Express for one month ($19.95) or one year ($99.95). Subscription boosts creativity; buy the one that best suits your needs, and get total access to the images you subscribed to, for as long as your Subscription lasts.